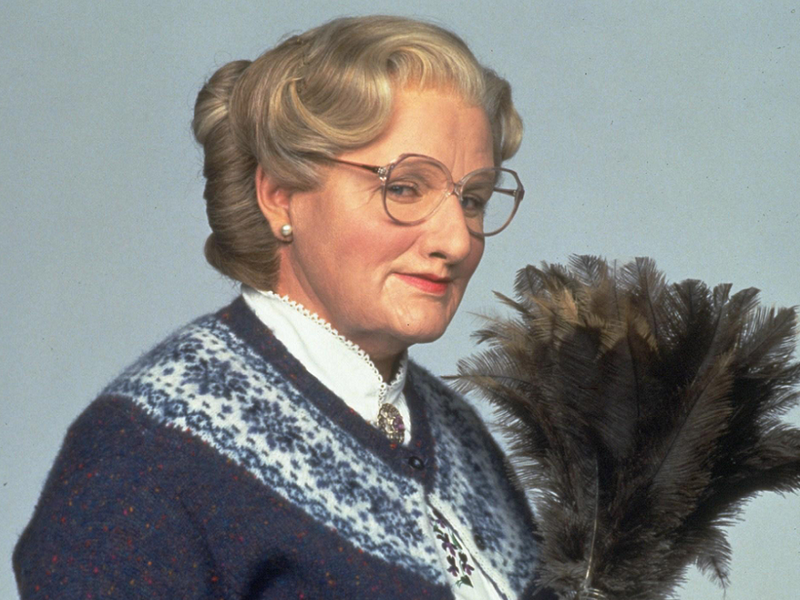 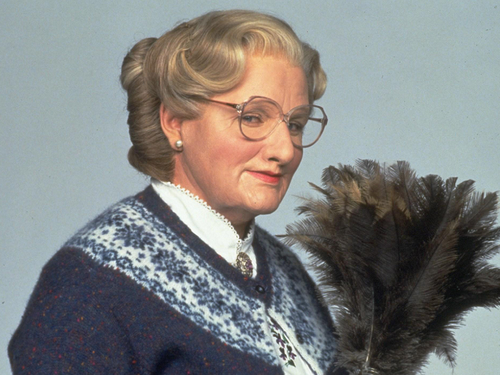 Mrs Doubtfire. . HD Wallpaper and background images in the robin williams club tagged: robin williams photoshoot mrs doubtfire.